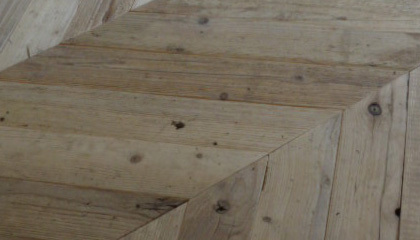 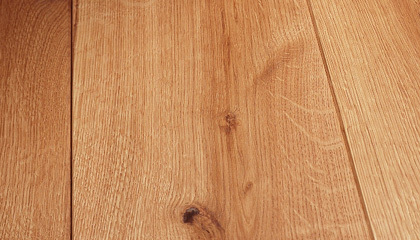 The Antique Oak Flooring Company research and source the finest French oak for our Engineered floorboards. 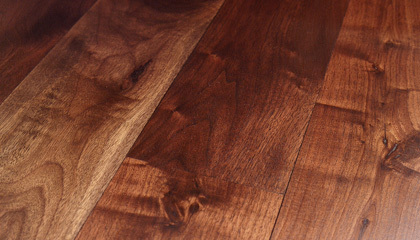 This is a full 7 mm wear layer bonded onto a quality multi layered ply chassis, totalling 20mm in thickness. 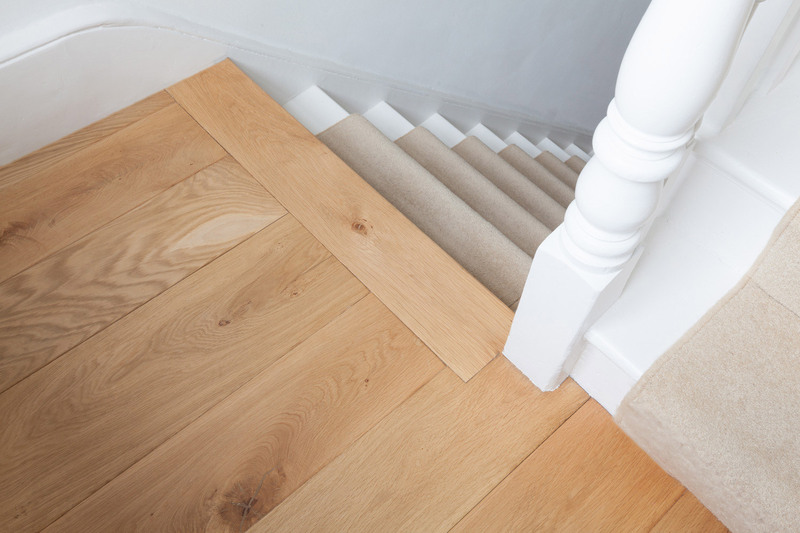 The wear layer of solid Oak is the full thickness above the tongue and therefore should last a lifetime. 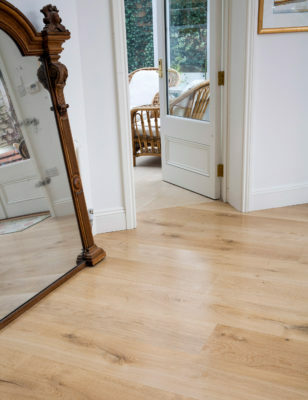 Our grade is a natural level to incorporate all those splendid Oak characteristics that we all love, small medium and pip knots, cats paw, and medullary rays, so a full complement of natures finest detailing. 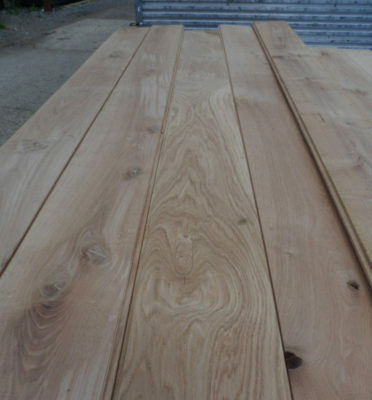 The specification is generous as in production lengths and widths. 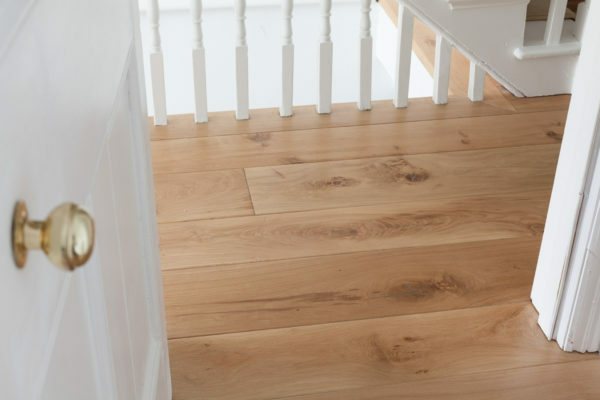 £55 – £75 per square metre excludes VAT and carriage.